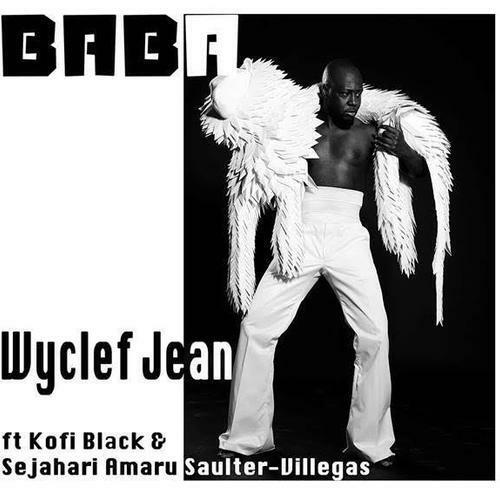 Wyclef Jean Embraces His Roots With New Single "Baba"
Wyclef Jean is considered a legend in the game. 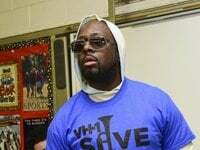 The man has come out with so many hit records, selling over 100 million albums worldwide and winning several Grammy awards over the course of his career. He continues to prove why he's such an important figure in the industry too, not slowing down his grind after spending three decades hard at work. 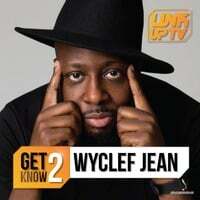 We recently saw the artist collaborate with Canibus in August and as he prepares his upcoming project Wyclef Goes Back To School, he's back today with a few newcomers by his side.